(Upated 10/31] I have tested a number of top PDF converters and one thing that has always endeared me to any is the user interface. For this, I have always had a general rule of thumb: simple is a good, but simplistic is way too far off the edge. 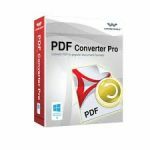 Nitro Professional PDF converter is a full stack converter that offers a simple and easy to use interface while being embedded with robust features for premium delivery. When starting out to review Nitro Pro, I took my time to examine all the steps involved in the process (from download to installation and eventual use) just like I did for the other reviews. The reason for this is that ease-of-use is a major contributing factor I consider when ranking the best PDF converter. In the case of Nitro Professional, there are three separate post-installation stages that almost bordered around irrelevance for me. After the “getting started” page, there is the “Launch Nitro Pro” Page and then you need to face another “Download, Install and Launch” phase. I personally all these staged could just be merged in one “Installation” and “Launch” stage. Moving on, let’s get to meet the app itself. 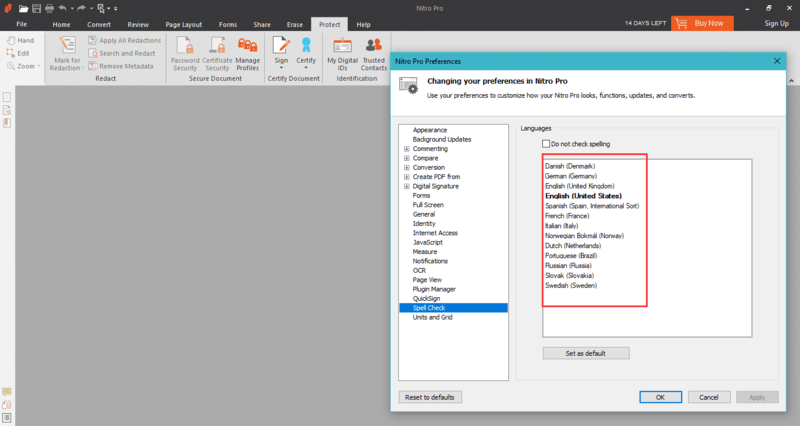 At a glance, it is obvious what the Nitro Professional PDF is offering. 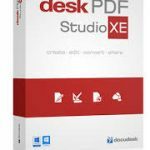 From viewing PDF files to creating, converting, signing and editing, this software is a one-size-fits-all app for any professional PDF file handling. Further, my team was impressed (but not wow-ed) with the general layout of Nitro Pro. It has a semblance to the Microsoft Office word processing interface and this makes it further easier to you as there is almost no one who is not familiar with that interface. To put the icing on the cake, Nitro Pro has a wide array of integration that makes its use a whole lot easier and much more flexible. The presence of a toolbar integration for Microsoft Office which allows you to directly export the converted PDF into Word, Excel or PowerPoint for further working makes it so much better. This feature makes the whole process seamless and fluid. It provides cloud storage options that cut across the major big leagues in the game. From DropBox to OneDrive and Google Drive, you have a whole lot of option to choose from when syncing your work for accessibility from anywhere. Without a doubt, this is very appealing and I personally like it. Another cool feature that I noticed on the Nitro Pro, and is also found on Foxit PhantomPDF but not on Icecream PDF Converter, is the ability to convert multiple documents at once. The catch here is that the multiple converted documents will be shown as separate files in separate tabs in the app, so you can work on them individually when you want to. When tested, this made my work faster as opposed to having to convert individual files one after another. 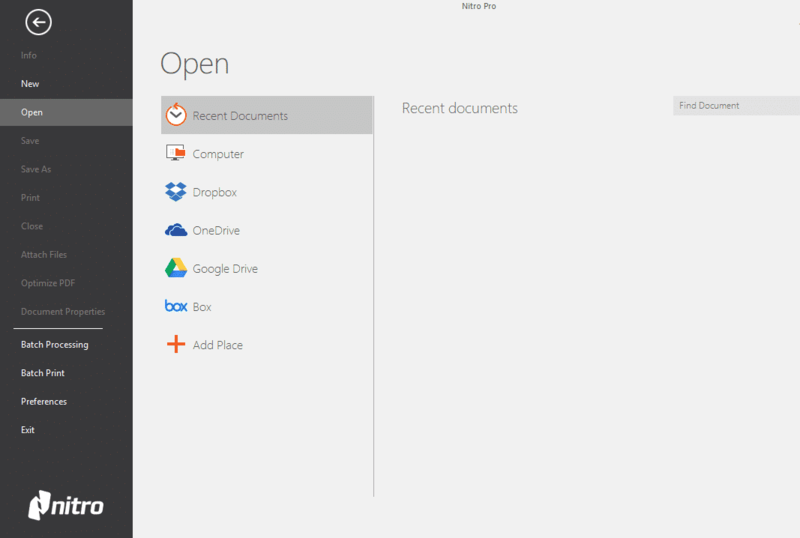 Moving on, the software has all the basics that every PDF converter has and then delivers a little more. It came as a surprise to me that this converter has the facility to handle inputs in up to 12 languages. This may not be a great feat as other apps do more, but the big deal is that the feature includes a spell-check ability for all 12 languages! You will agree that that is a good indication of sophistication and efficiency. Moving on, while I was trying to look for other unique features that Nitro Pro offers, I noticed that as a user, I can create and merge separate files and file type while simultaneously outputting them into a single PDF file. This may sound like an easy and inconsequential thing, but I understand better. 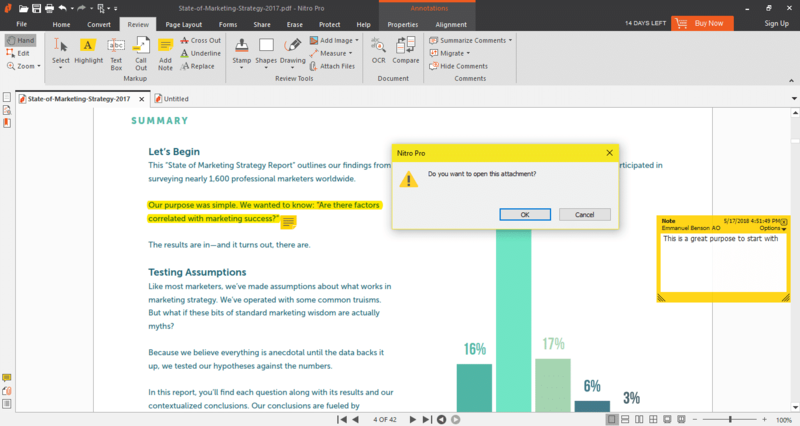 When you need to work on separate document formats like a proposal that is drafted in PowerPoint and also need to include a budget that is made with Excel, you will understand why this feature comes in handy. The “combine and create” feature allows you to merge separate files into one PDF without a hassle while doing so with support for over 300 file formats. I am talking putting JPG, with DOC file and XLS or whatever combination will make up the output you need. Another jolly good thing about the Nitro Pro PDF that I found quite useful too is the robust reviewing feature that it allows. When synced to the cloud, you can have a group of people review the same document and perform some key features like highlights, attaching documents that can be opened when clicked and additional notes to texts in the document. I found this rather handy in our present day of fast-paced collaboration with a wide array of audience spread across a wide expanse. This means that you can still work together with your team regardless of the physical limitation of distance. When testing out these review features, as is rendered in the screenshot above, I attached a file (image) to the tip of the graph in the document to give my reader more information on the details communicated in the graph. This appears so cool that it redefined how additional information can be passed around. 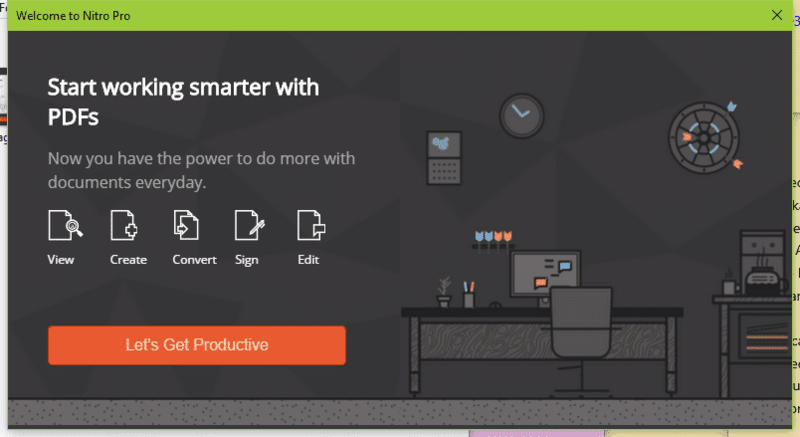 Through it all, I had a good time testing out the Nitro Pro PDF, but I should not forget to alert you that it only works with Windows operating system. For now, there is no support for Mac and iOS devices, so those of you who are Mac users cannot benefit from all the goodies that Nitro Pro delivers. Beside this, I also noticed that when I uploaded PDF files that are formatted on the latest versions of Adobe, I encountered a little bit of issue getting those files to open. Matter-of-fact, all the files that were formatted with the latest Adobe that I tried did not open at all. So this led me to conclude that Adobe and Nitro Pro seem not to mix well, something like oil and water. Aside from these shortcomings that I have experienced while test-using the Nitro PDF, I haven’t recorded any other issues whether related to use or operation. Feel free to drop your opinions and experience in the comments section so that we can all get to benefit from a robust pool of experience on Nitro Pro PDF.